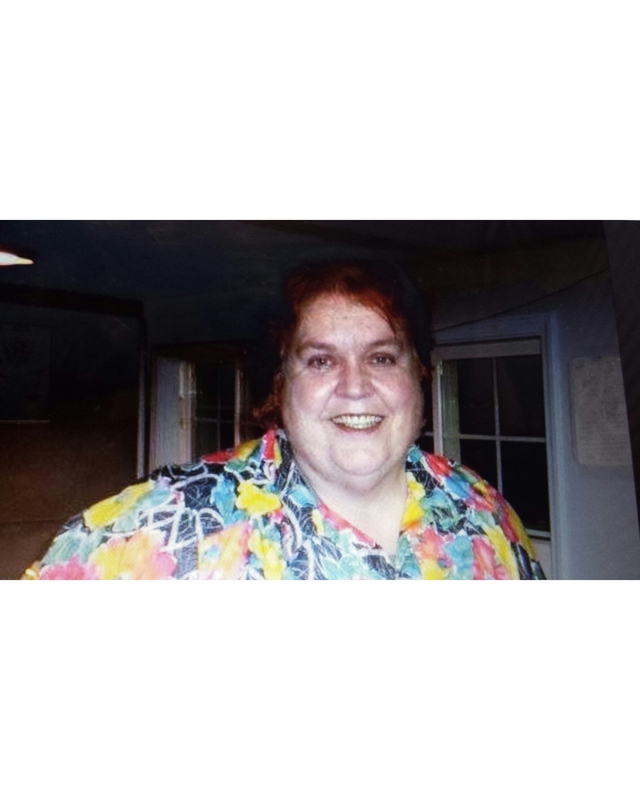 Joyce Marie Gollehon 69 of Kalispell died October 31, 2018 in Kalispell. Joyce is survived by he children Trina Phillips, Crystall Morigeau, Shelly Christensen and Rusty Deprez. No services are being held at this time. Johnson-Gloschat Funeral Home and Crematory is caring for the family.